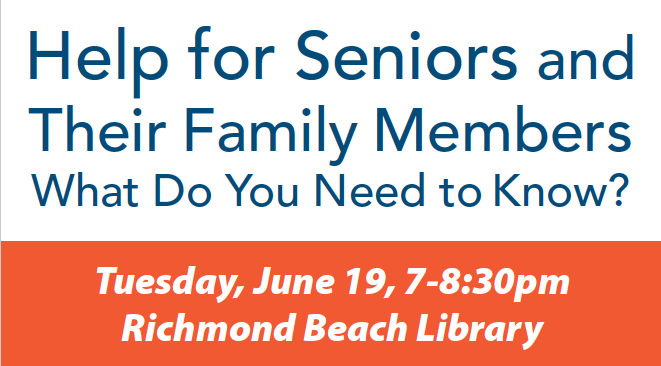 Are you a senior or do you have a senior in your life? Wondering what the next step is? 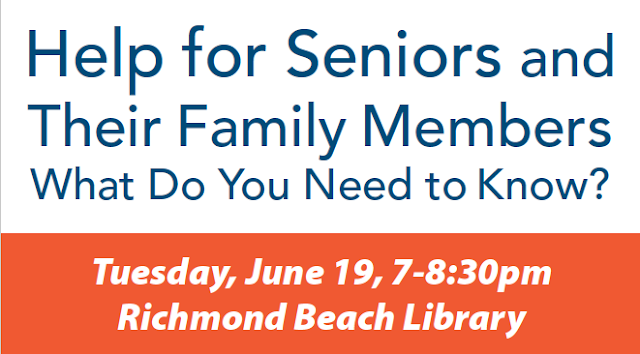 Join us for a panel discussion titled "Help for Seniors and Their Family Members. What Do You Need to Know?" We would all like to live a very long, healthy life being independent until the end of our days. What if that doesn’t happen for us or for someone we love? Hear from an Elder Law Attorney to ensure that you have taken all of your legal steps to preserve your independence for as long as possible; a Home Care Advisor to learn how to help people stay in their homes with assistance for as long as possible; a Senior Housing Referral Specialist to understand what options are out there for assisted living and what the costs of those may be; and a Senior Real Estate Specialist and licensed Broker who will outline the steps to downsizing, marketing and selling seniors’ homes.